Videoslots is constantly working on expanding its already impressive portfolio and today, they have welcomed a new provider to their family, Dice Lab. Dice Lab is a new and innovative game design studio specializing in the development of casino dice games that offer a unique experience. The team at Dice Lab is made up of an array of experts with backgrounds in different industries such as iGaming, game development, UX as well as 3D design and they are rapidly conquering the iGaming scene. SlotDice, their first game ever is now available at Videoslots’ list of games. “With a minimum bet at €0.01, SlotDice is the industry’s most cost-effective game for operators to promote,” said Enrico Bradamante, CEO at Dice Lab. This high-quality dice game comes with outstanding graphics and simple rules. All you have to do is roll dice and watch the combination you get. Specific scores win you prizes or bonus round and with RTP rate of 96.3%, we are sure Videoslots players will quickly fall in love with Dice Lab’s unique content. Just days ago, they have signed a similar partnership deal with Relax Gaming to launch their game SlotDice. Their fresh commercial approach to delivery in the sector and unique spin on the online gaming content is what makes them stand out from the competition. 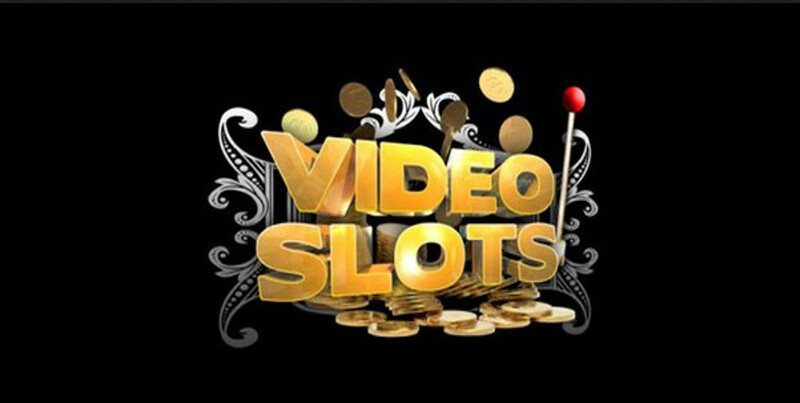 In addition to SlotDice, Videoslots has added several new titles including Jackaroo Jack from Lightning Box, Golden Egg of Crazy Chicken from Gamomat as well as an HTML update on the Microgaming’s Lucky Firecracker slot which they already have live. Head to the wild Australian outback and join a cowboy trying to lasso a jackpot in Jackaroo Jack, created by Lightning Box Games. This 5 reel, 1024 ways to win slot comes with a bonus round where you’ll have the pick of 5 free spin and multiplier combinations that can send payouts rocketing by up to 40x. The game offers standard RTP of 95.62% or you can decide to join crazy chicken ruling ancient Egypt on 5×4 grid offering ten paylines and RTP of 96.05% in Golden Egg of Crazy Chicken. For those who enjoyed Microgaming’s Lucky Firecracker, the HTML upgrade is now live and you can continue to enjoy and exploit the game’s 243 ways to win and RTP of 96.19%.